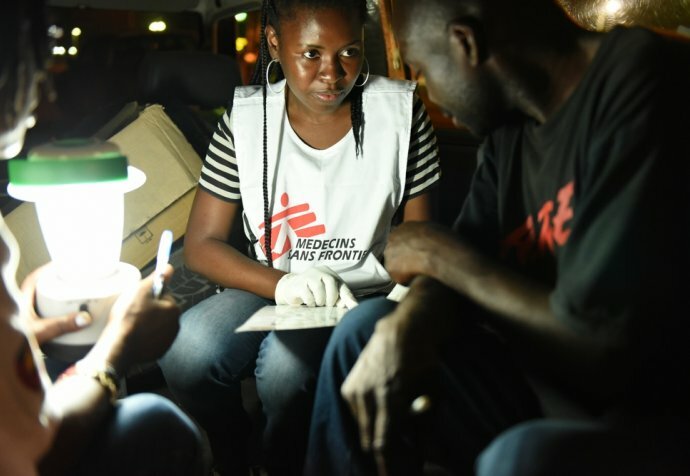 First hand account from Gert Verdonck, MSF emergency coordinator in Beira, Mozambique. “The first thing you see when you arrive is destruction – and a lot of water. 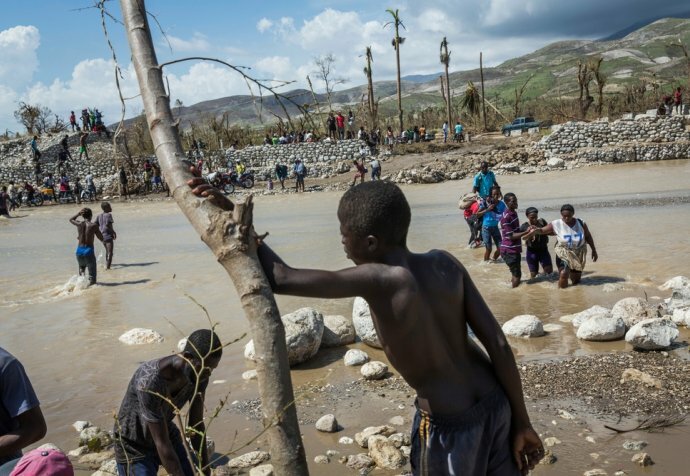 We hear that the situation outside the town may be even worse, but in the limited time since we got here we’ve focused on trying to understand the situation and needs in this city, as there are some 500,000 inhabitants and most houses are damaged or destroyed. "It’s even hard just to get to the health centres, because the roads are destroyed or because the health centres themselves are destroyed"
"It is too early to paint a clear picture of the exact health needs."